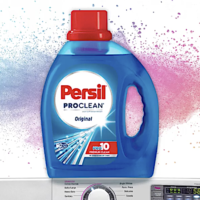 Go claim a FREE Sample of Persil ProClean Laundry Detergent when you fill out the short form! Note that you may uncheck the email box. Allow 2 to 4 weeks for delivery! Open page inside browser. Then click on the link. Worked fine for me. Thanks Coupon Pro! !